The push towards creating handheld diagnostic devices and apps has led at least one telemedicine company, HealthSpot, to develop kiosks that allow patients to use these devices to generate data as a physician looks on remotely, from checking their ears for infections to getting vital signs. It was also an idea a Philadelphia area cardiologist had for a kiosk he rented from Walmart. 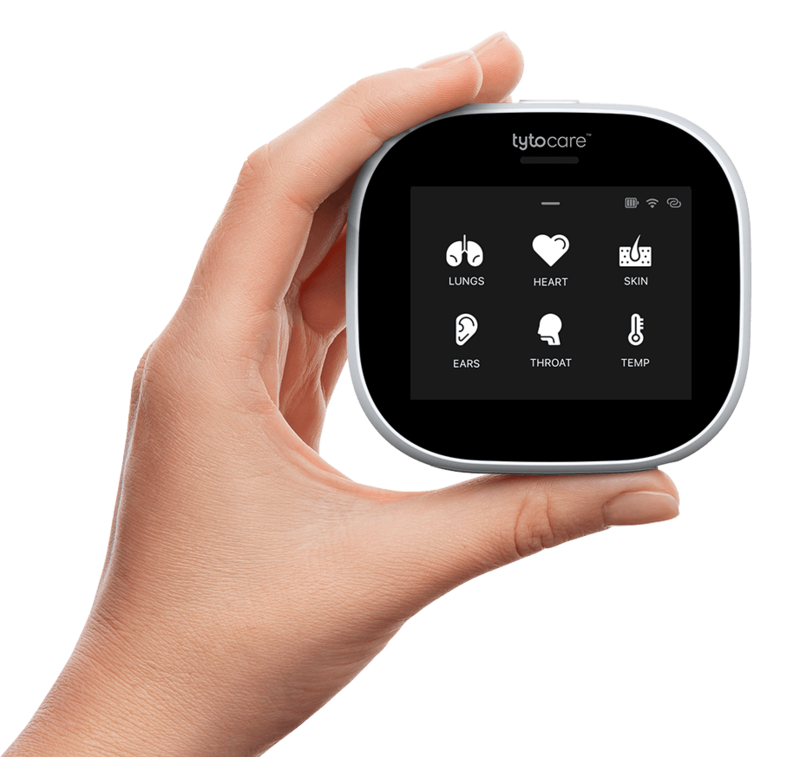 Israeli telemedicine startup Tyto Care is giving this approach its own signature and has raised $11 million in a Series B financing round led by strategic investor Cambia Health Solutions. OrbiMed Advisors, Walgreens, Fosun Pharma and LionBird have also invested in TytoCare. The handheld diagnostic device is intended to be used to guide non-medical professionals through an examination of the patient’s mouth, throat, eyes, heart sounds, lung sounds, temperature, skin and ears. The idea is that a doctor would look on remotely and view the high resolution digital images and video collected by the device. The company got its start three years ago when Gilad and Ofer Tzadik co-founded the business.